Laser is a new kind of technology that is perfectly suited to dental treatment. Laser or Light Amplification Stimulated Emission of Radiation is an optical-electronic instrument which produces a highly targeted light beam. 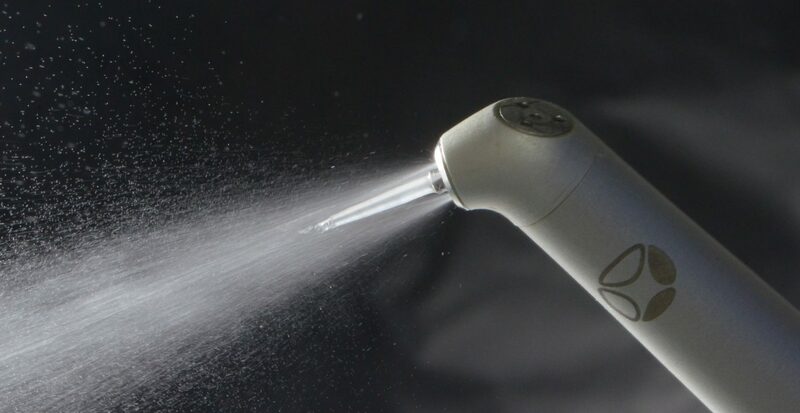 This is a non-invasive tool and can be used to treat the area requiring attention to remove disease-causing bacteria.